Looking for a cheap freelance videographer in Davao City. Harper Bass: Simply Gray Studio, if you want a videographer. Eliza Pane: Kindly look for Dr. Anota at Alexian Brothers. We pray for you Ms. Steph. She’s a specialist. Steph Webb: Hi Eliza Caldwell. Thank you! We will check Alexian out. Mark Clyde: San Pedro Medical Clinic. They can definitely help you out. Steph Webb: Thank you for your help! I appreciate it. Ace Berry: Hi Ariah. Please look at the website, filipinodoctor.com. Nash Stone: Kindly try to check Dr. Janeth Pacifico of Homeopathic Clinic. Steph Webb: Thank you very much for your kindness. We’ll check her out. 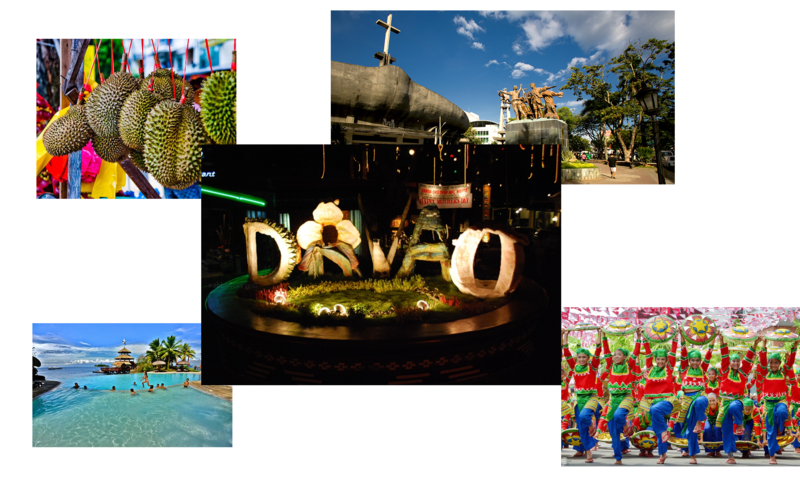 If a tourist had only 2 full days to go around Davao, what are the “not to be missed” places that you would recommend? What restaurants/bars?